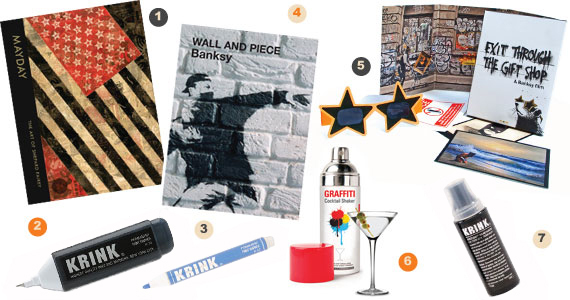 Banksy: Exit Through the Gift Shop is a chaotic study of low-level criminality, comradeship, and incompetence. By turns shocking, hilarious and absurd, this is an enthralling modern-day fairytale… with bolt cutters. This is the inside story of Street Art – a brutal and revealing account of what happens when fame, money, and vandalism collide. Exit Through The Gift Shop follows an eccentric shopkeeper turned amateur filmmaker as he attempts to capture many of the world’s most infamous vandals on camera, only to have famed British stencil artist Banksy turn the camcorder back on its owner in one of the most provocative films about art ever made. 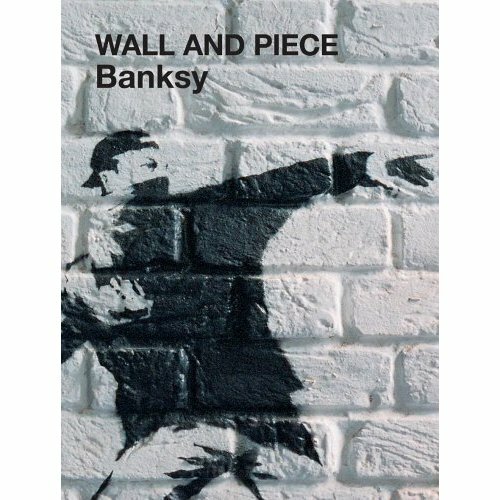 Banksy: Wall and Piece: Banksy, Britain’s now-legendary “guerilla” street artist, has painted the walls, streets, and bridges of towns and cities throughout the world. Not only did he smuggle his pieces into four of New York City’s major art museums, he’s also “hung” his work at London’s Tate Gallery and adorned Israel’s West Bank barrier with satirical images. Banksy’s identity remains unknown, but his work is unmistakable. 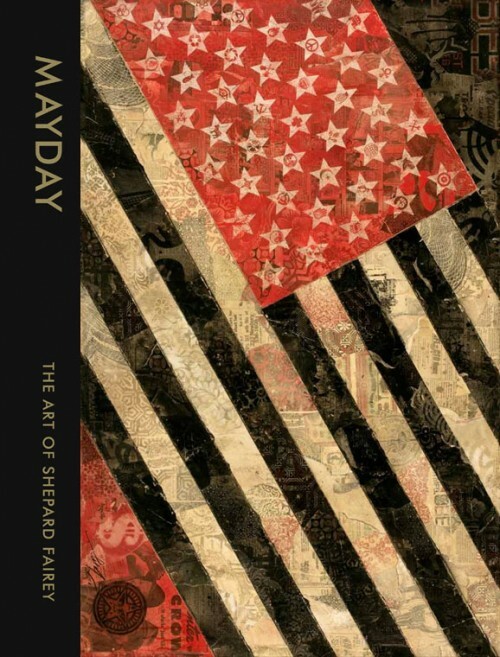 Mayday: The Art Of Shepard Fairey is a catalog of Fairey’s May Day exhibition, from album covers to murals and more. 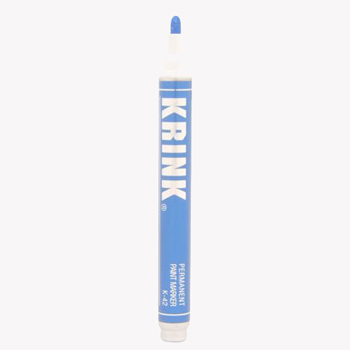 K-12 Paint Marker by KRINK: Metal tip (1/16th of an inch) markers from Krink with squeezable body (great for grip and flow control) that holds 12ml of the finest opaque ink. Writes on metal, canvas, painted surfaces, wood, glass, plastic, paper, and other surfaces you like to leave your mark on. Definitely one of the best makers in the market for a variety of applications. 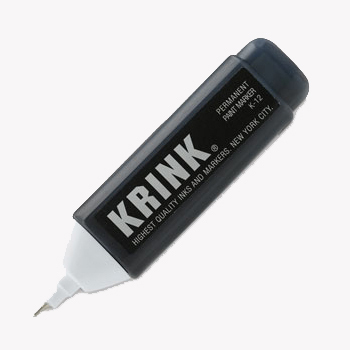 K-42 Paint Marker by KRINK: KRINK products have gained a reputation as the best inks and markers for graf heads and with good reason. These markers are handmade in NYC and perform much better than traditional Sharpies and Magnums. The K-42 paint marker from KRINK is filled with permanent paints that apply smooth on most surfaces (cardboard boxes, wood, metal, glass, canvas, skateboards, etc). 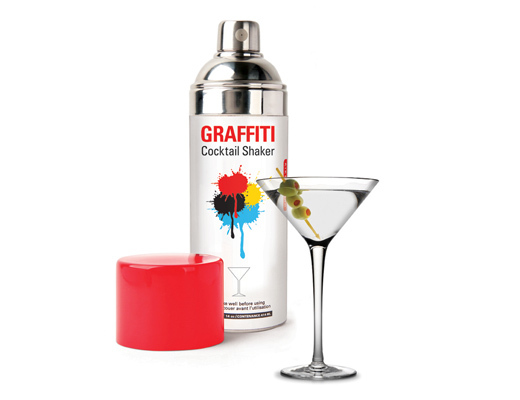 Graffiti Cocktail Shaker: Shake it up at your next party with the spray paint can cocktail shaker. It comes with an easy to peel label full of drink recipes. The stainless steel shaker has a red cap, jigger top and built in strainer. Strainer top tighly secures onto the shaker to prevent leaks and drips. 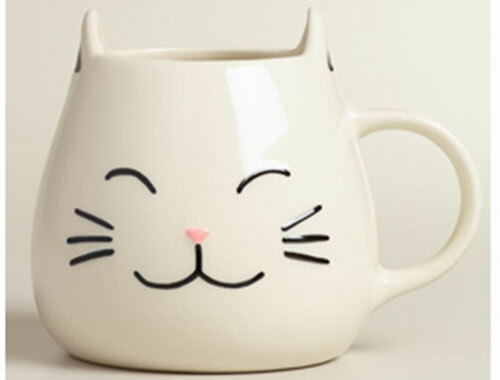 Holds 14-ounces.